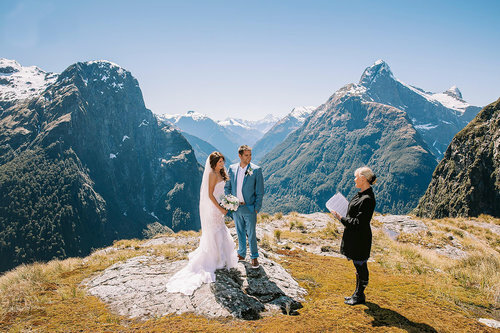 Glenny Logan is warm and approachable and as your Celebrant she will provide you with many wonderful memories for years to come. 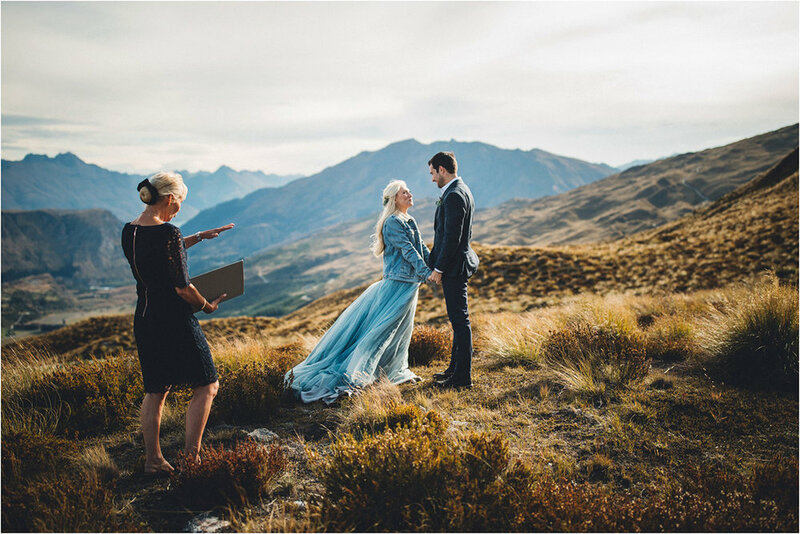 Glenny’s sees her role to create the ‘heart’ of your wedding, listening to your ideas and making your ceremony the unforgettable start to your journey as husband and wife. 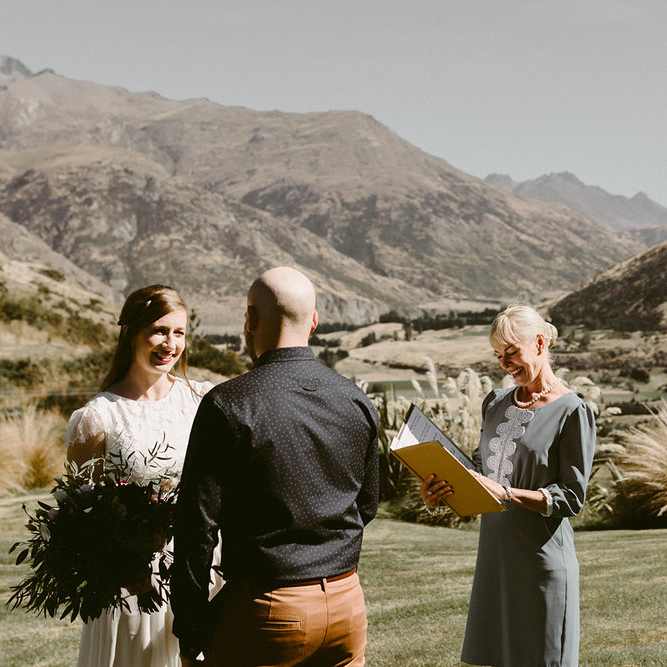 Embracing Wanaka for it’s Summer brilliance and the Winter wonderland that it is, Glenny's mantra is LIVE life to the fullest, LOVE with all your heart, WED fabulously!